* 180g With Download! Essential! 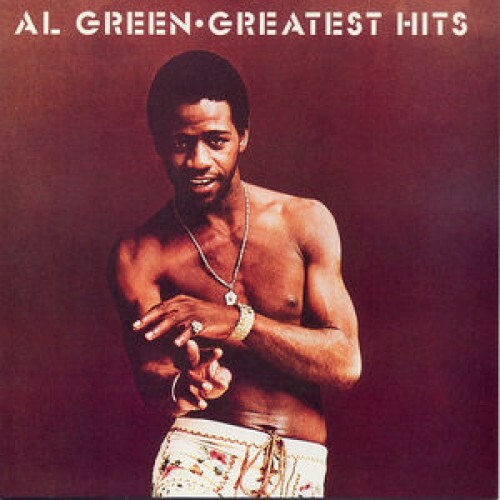 Originally released in 1975, AL GREEN'S GREATEST HITS has been remastered as part of a series of remastered Al Green classics.